In the finale, Episode No. 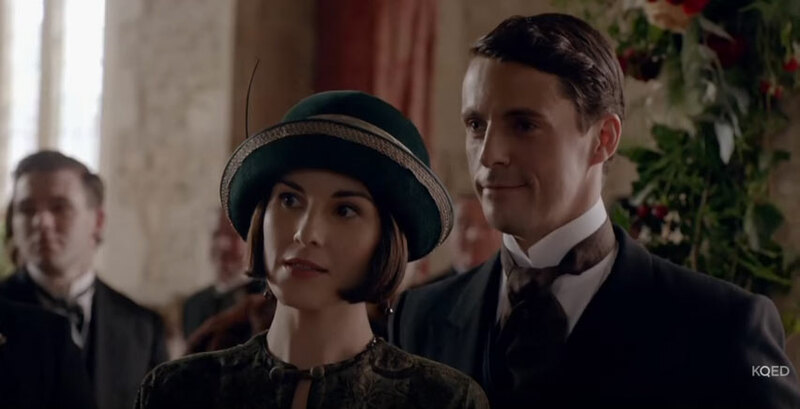 9, we’ll find out what happens to Edith, Mary, Thomas, Anna, Robert, Cora, Daisy, Carson, Violet, Isobel and all the other characters in the unforgettable Highclere Castle of England. Downton Abbey has run 6 seasons and aired in the U.S. under Masterpiece Theatre on PBS from the years 2011 through 2016. Check out a teaser for the final episode below.